We are opposite Coorparoo Primary School just outbound from the Cavendish Road intersection. 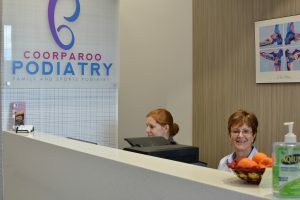 We are in the same building as Terry White Chemist and next door to Qld Xray. If you prefer to email, please complete the form below and our receptionist will contact you to schedule your appointment.